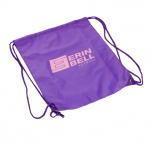 Everyone needs an Erin Bell Netball Bag to put all their little bits and pieces. 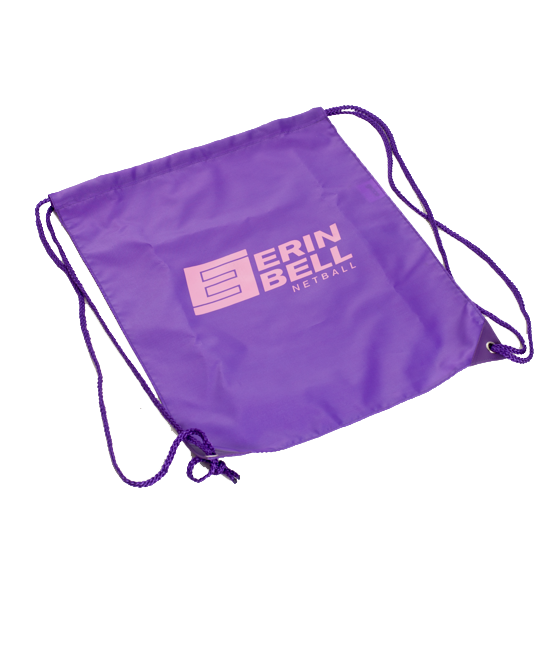 Whether it be your netball, drink bottle, whistle, shoes or sweaty socks this fashionable nylon drawstring back sack is a perfect lightweight alternative to a big heavy back pack. 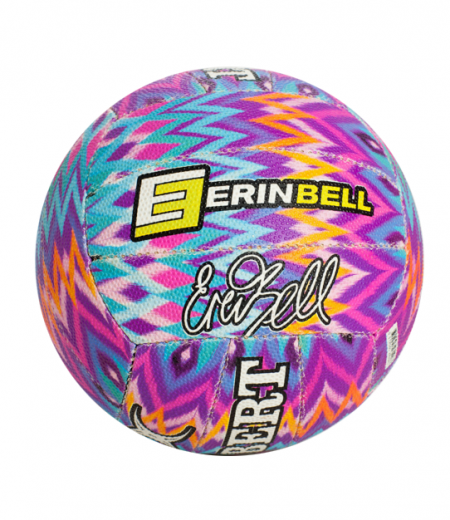 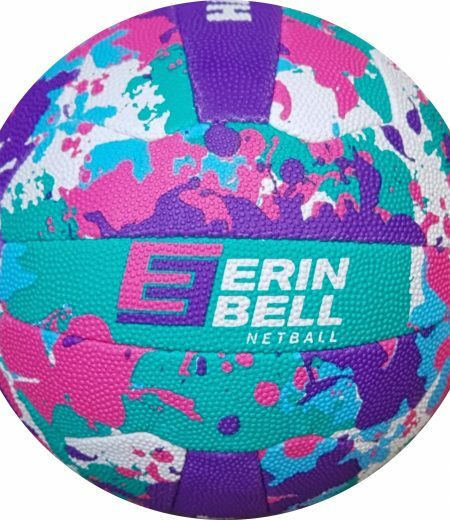 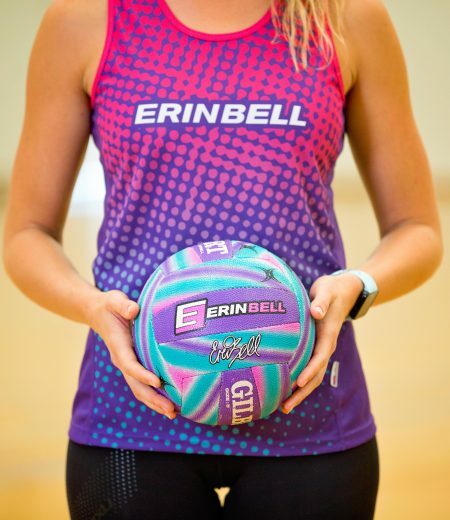 Bright purple colour with a pink EB Netball Logo on the front.